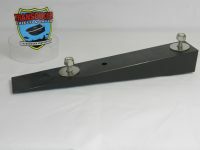 Wedge used when attaching a TS-LSS2-L or TS-DSS3-TS Transducer Shield on a Set Back OR on a Hole Shot Plate under a jack plate. 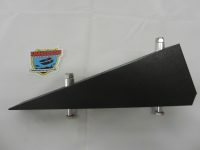 This Wedge CANNOT be used on a 90 ° degree Jack Plate. 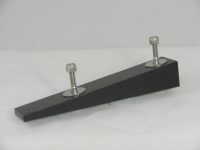 It is very important that you complete the questionnaire when ordering this item. 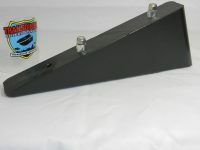 ITEM # WG-LSS2 wedge is built in black marine polyethylene plastic and 10″ long x 1.5″ wide. 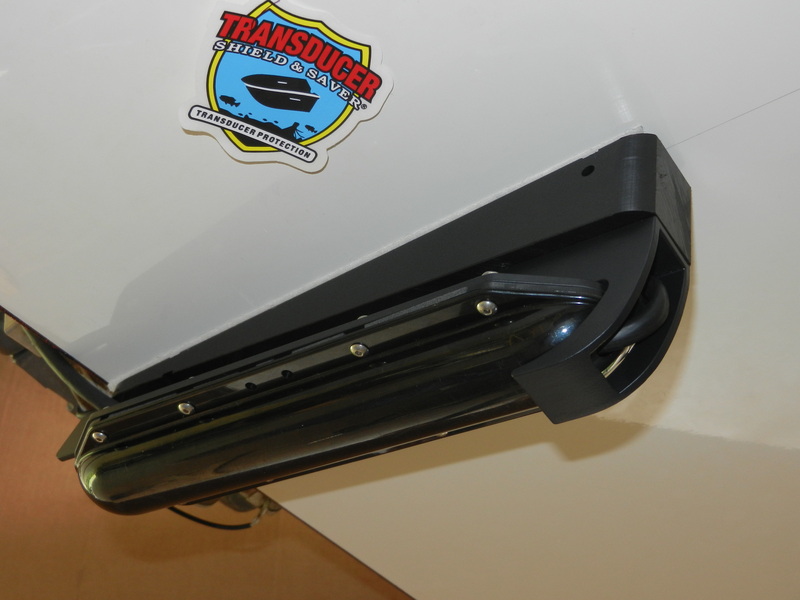 The wedge has been designed to put the transducer at the correct angle when the boat is in the water. 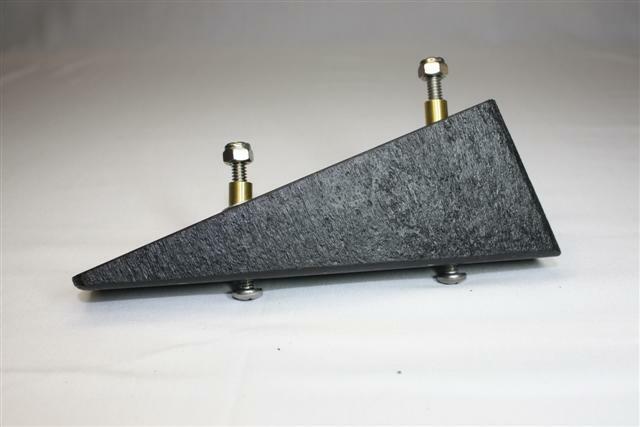 A transducer CANNOT be attached directly to the Wedge. 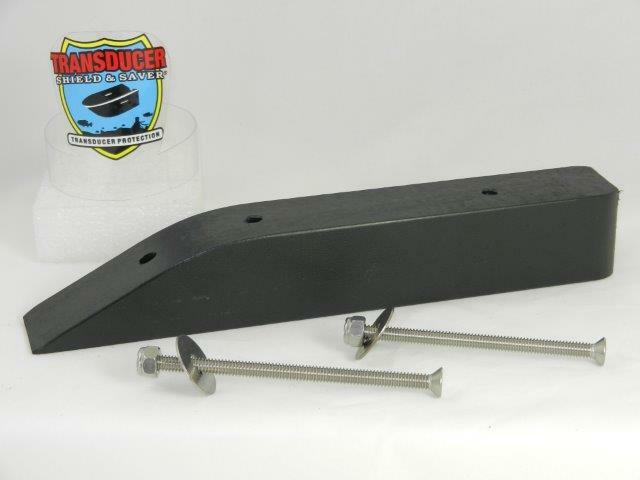 This wedge will fit the following Transducer Shields # TS-DSS3-TS to fit Lowrance® Total Scan or Structure Scan 3D transducers and TS-LSS2-L to fit Lowrance® LSS2 transducer. WG-LSS2 Wedge and Transducer Shield® assembly can be installed on a transom set-back or under a jack plate on the hole shot plate, on 10″ and above jack plates only. 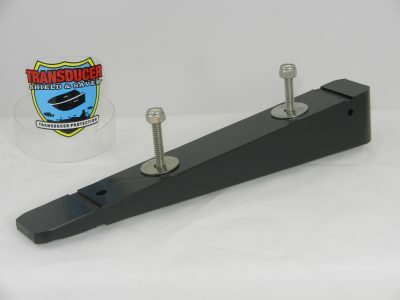 WG-LSS2 wedge is not a good candidate for jack plates that are built at a 90 degree angle with the transom. 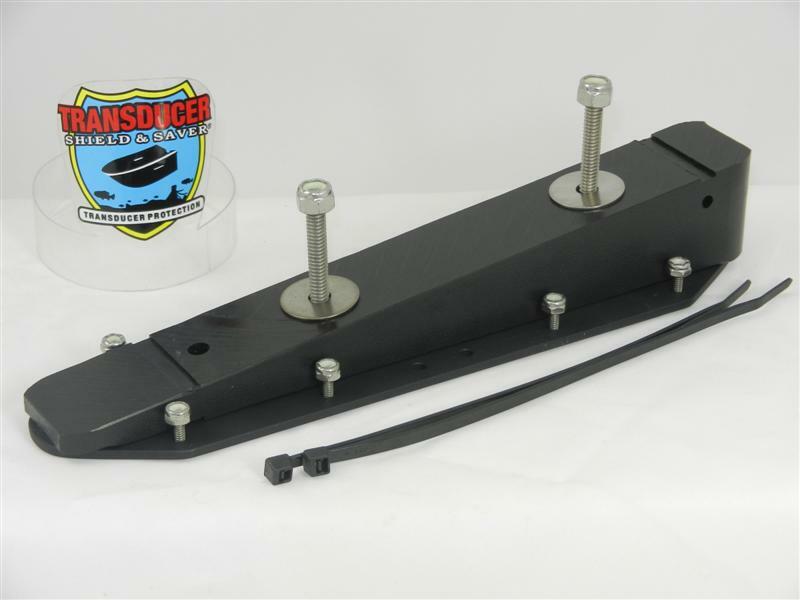 It is also not a good candidate for jack plates less than 10″ wide. For such jack plates we recommend installing the LSS2 Structure Scan transducer on the side of the jack plate by adding an L Bracket to the Transducer Shield. 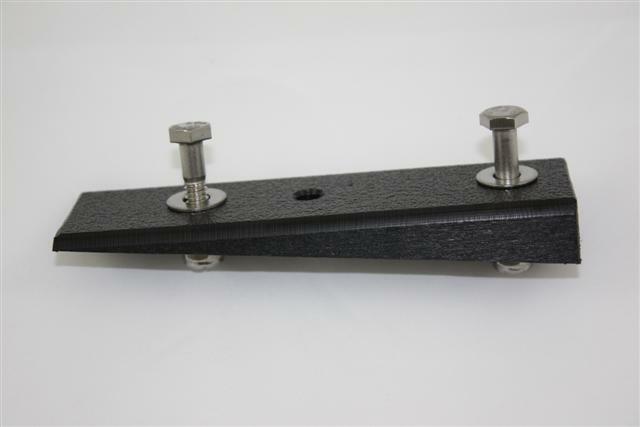 Choose an L Bracket to suit your Jack Plate brand and size. 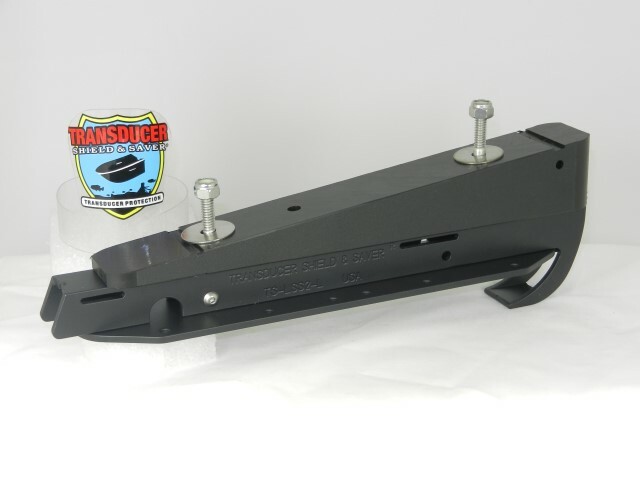 When purchasing this item please remember to order the appropriate Transducer Shield for your Lowrance LSS2, Total Scan or Structure Scan 3D Transducer.